Freedom from catching what’s “going around” is more than simply avoiding germs. 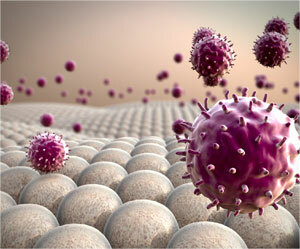 It takes a balanced and robust immune system. Redox signaling molecules provide the resources to prep our systems for what may come. The messenger molecules used by the immune system to transmit messages are redox molecules that relay messages hundreds of millions of times a sec­ond throughout the body. This information us used by cells to defend, survey, and redirect our various immune cells as they interpret information all the way from foreign invaders, sickened cells, or cancer cells.